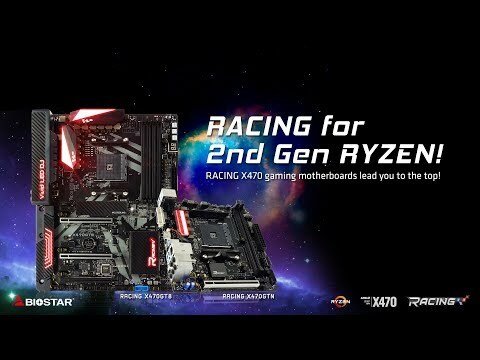 BIOSTAR is proud to introduce the flagship of the new RACING series: RACING B250GT5 motherboard. 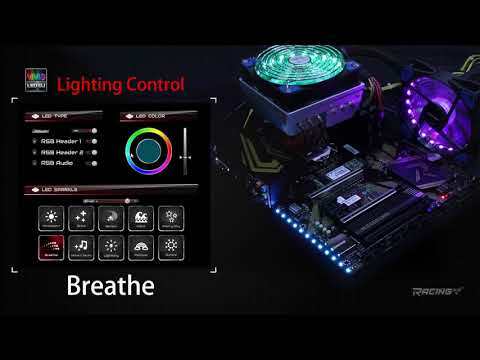 Flaunting the new Super 5 Design Concept, the BIOSTAR RACING B250GT5 features support the latest Intel B250 chipset. 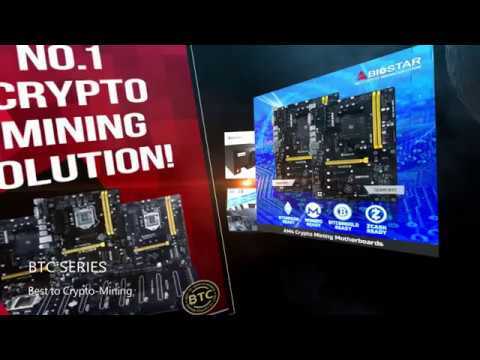 The board supports up to four DDR4 memory modules of speeds up to DDR4-2400 with capacities of up to 64GB. Unlike the previous design thinking, once again BIOSTAR first to embed "Double Hi-Fi" AMP IC, in addition to retaining the exclusive Hi-Fi high-quality without change. "Double Hi-Fi" has brand new features with plug-and-play headphone to enjoy the same quality of sound; whether the sound source output set in the front or rear can have both high-quality Hi-Fi sound. Unlike ordinary LAN solution, Intel® GbE LAN offers fewer CPU resource consumption and more bandwidth stability. Thus, Intel® LAN is the best choice for performance seekers.